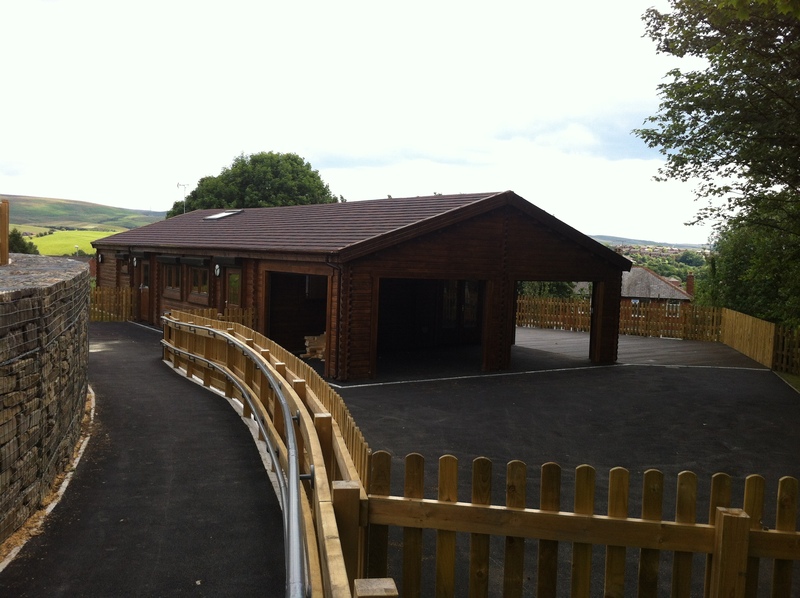 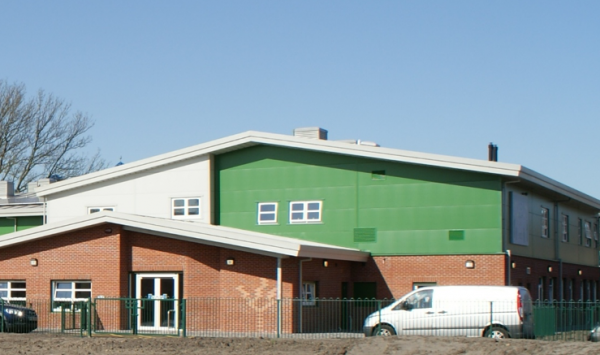 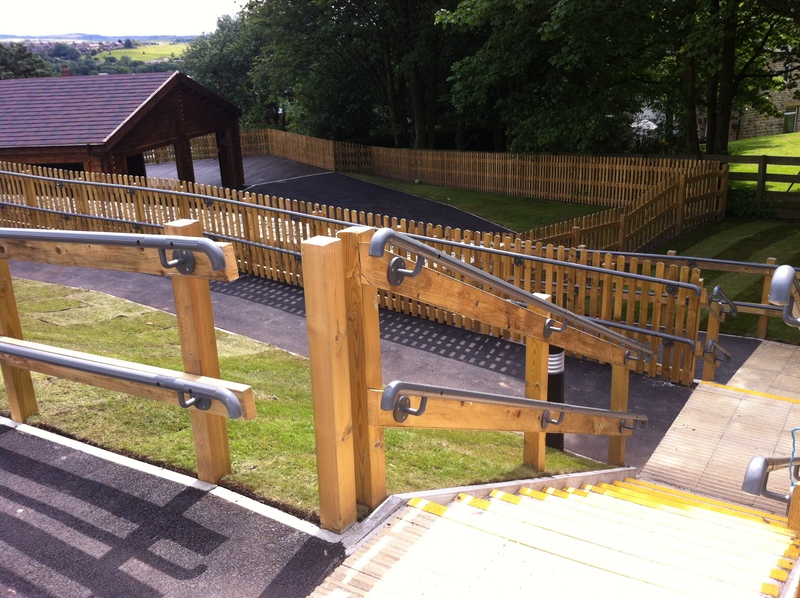 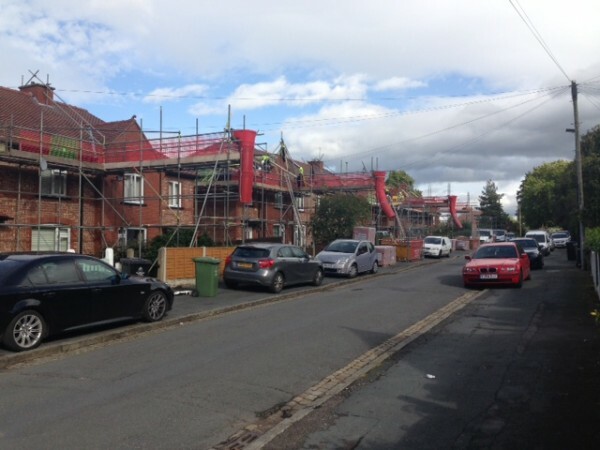 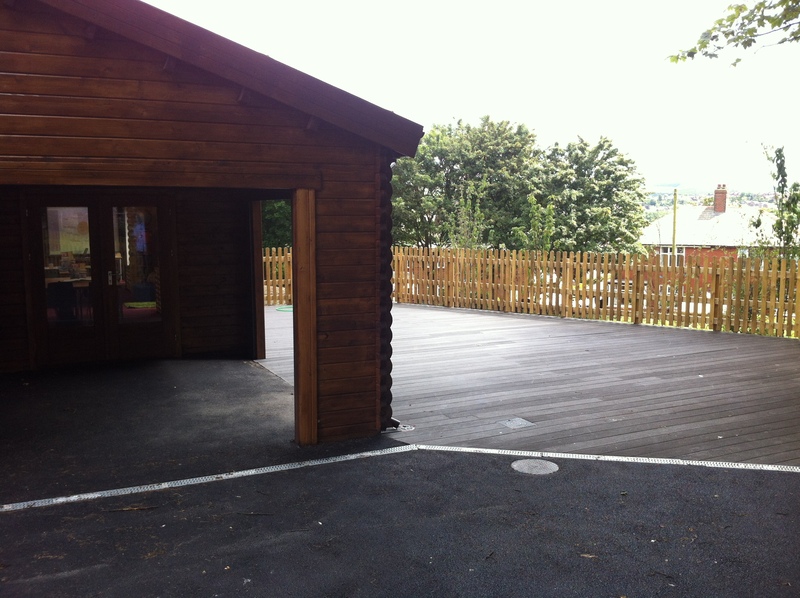 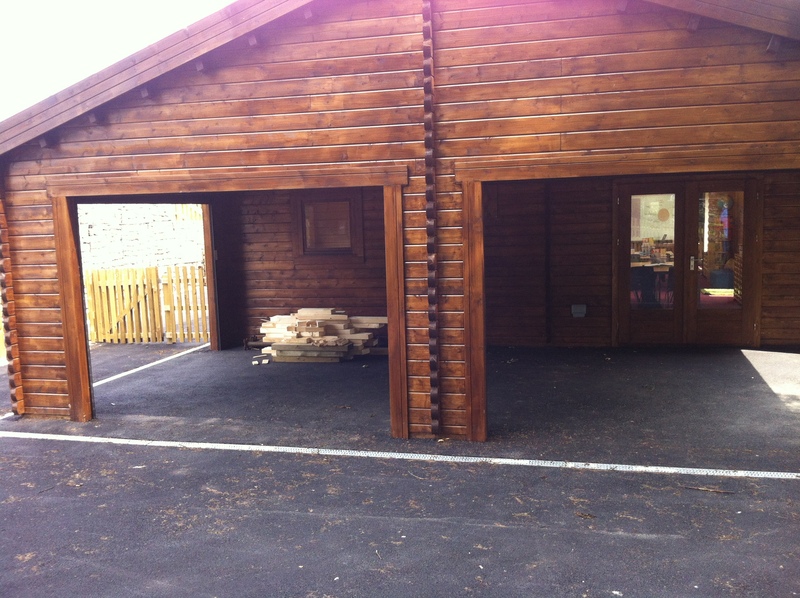 A recent project that our experienced construction team carried out took place at St Andrew’s Primary School. 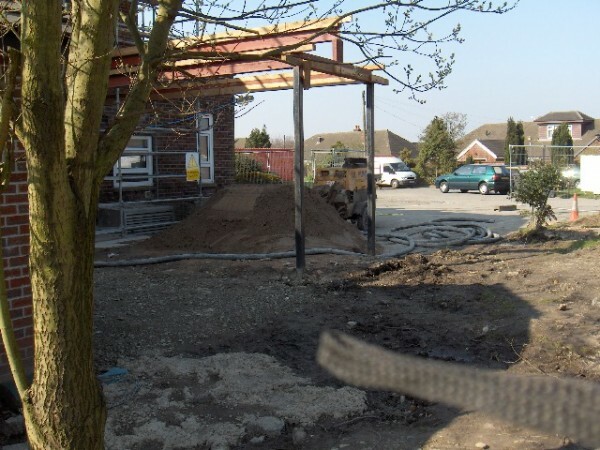 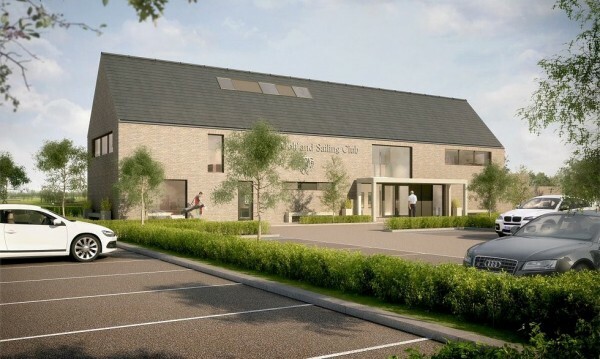 To find out more information about this project, please get in touch. 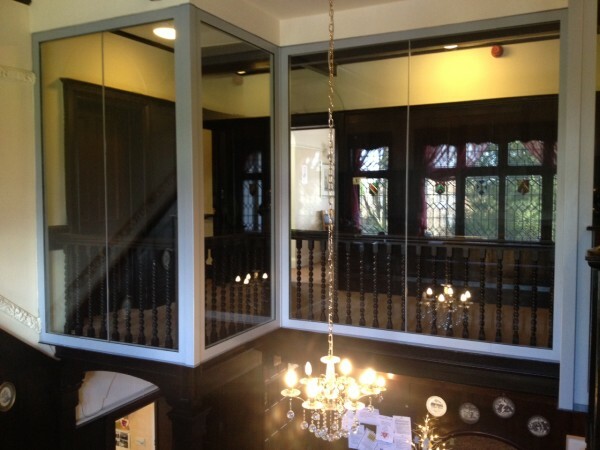 To find out more about how we can help with your upcoming projects, please call us.